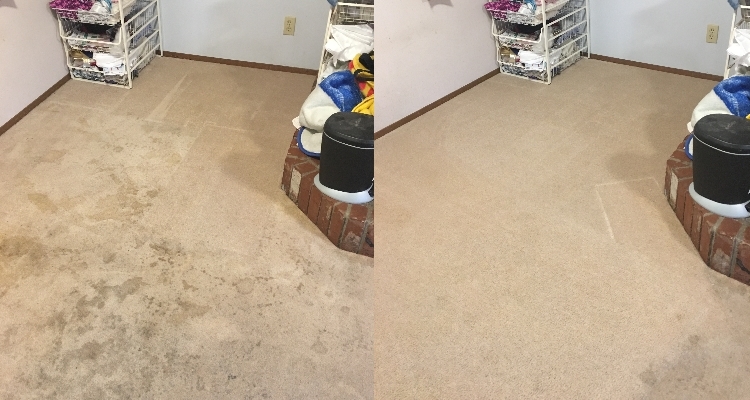 Check out some of our AMAZING RESULTS. 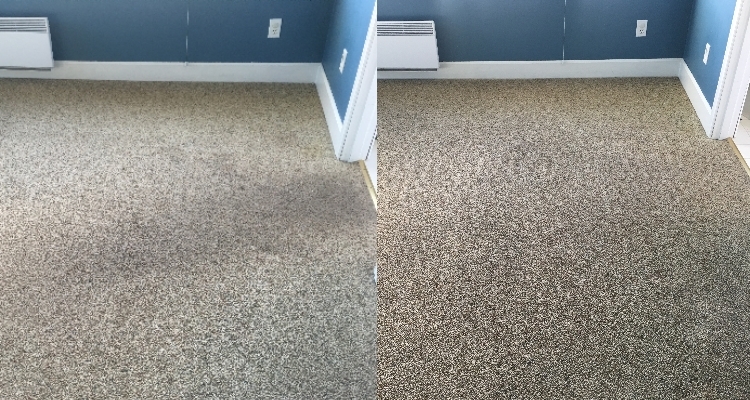 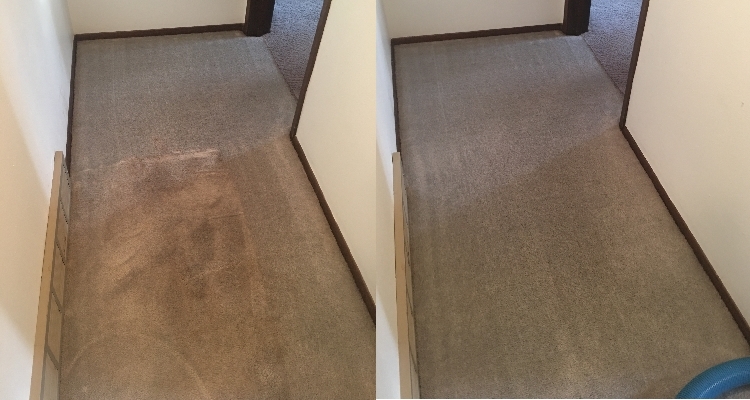 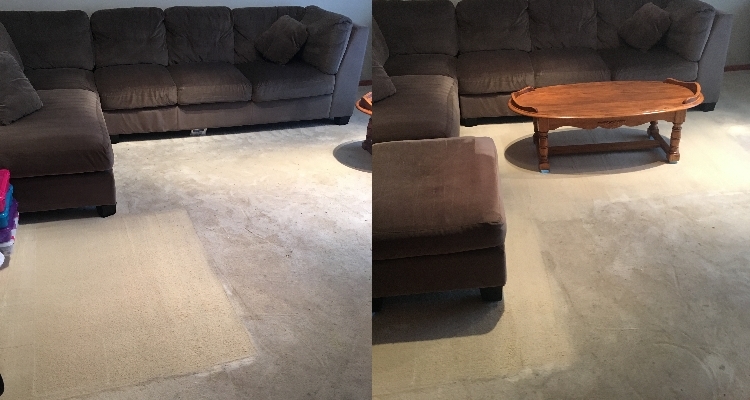 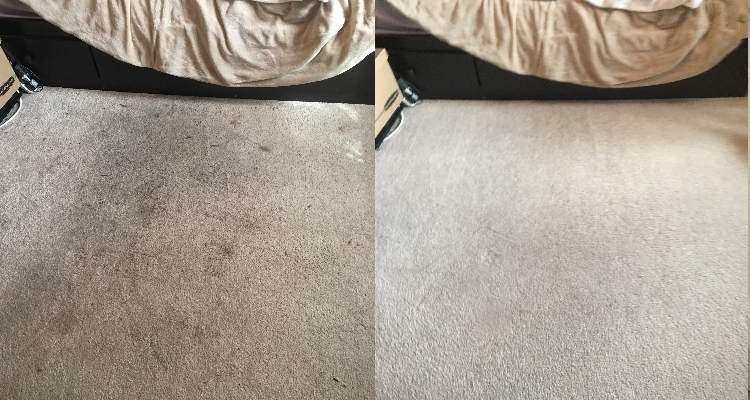 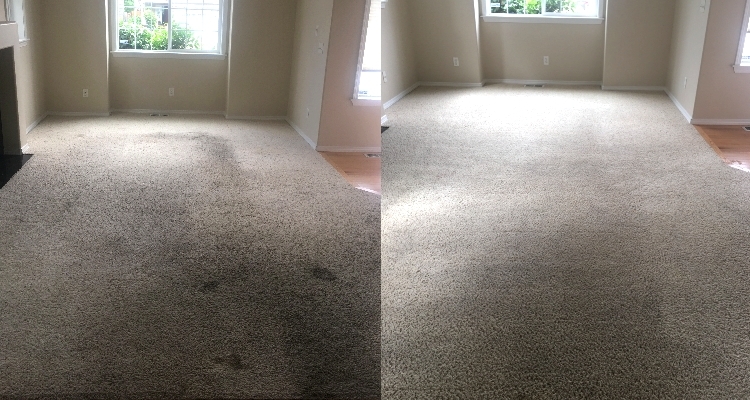 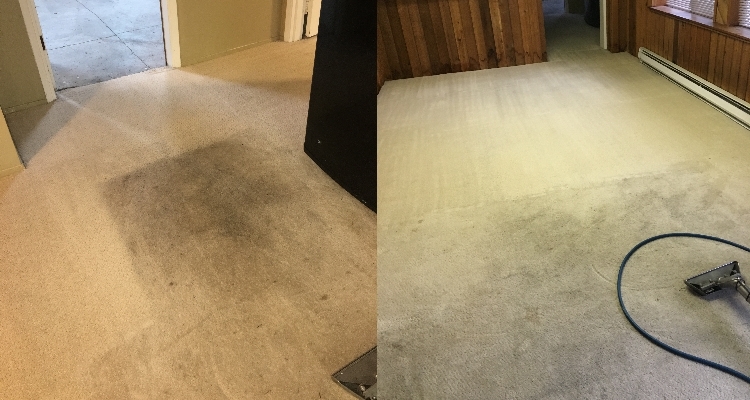 The Preferred Carpet Care cleaning process is such an effective process that we’d like to show you some of our amazing before and after photos from actual Preferred Carpet Care cleaning jobs. 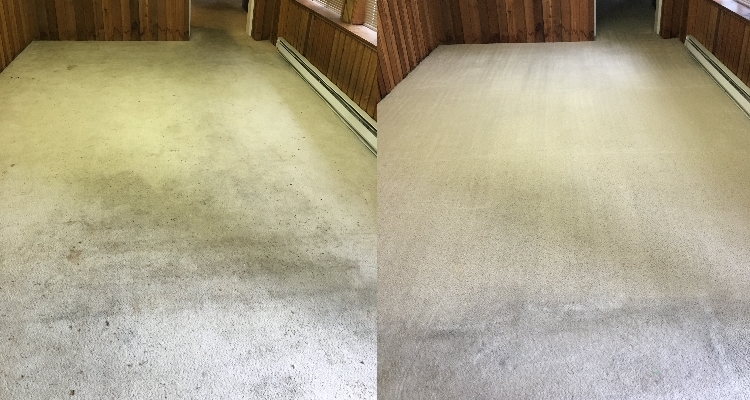 With the power of our highly effective process, we rescue many carpets to like new condition bringing them back from years of neglect. 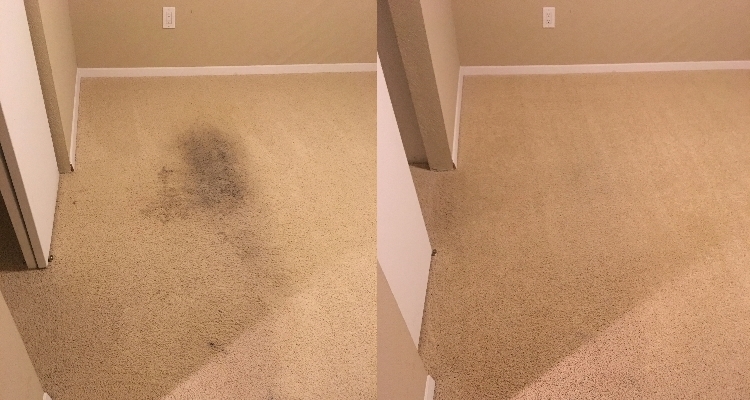 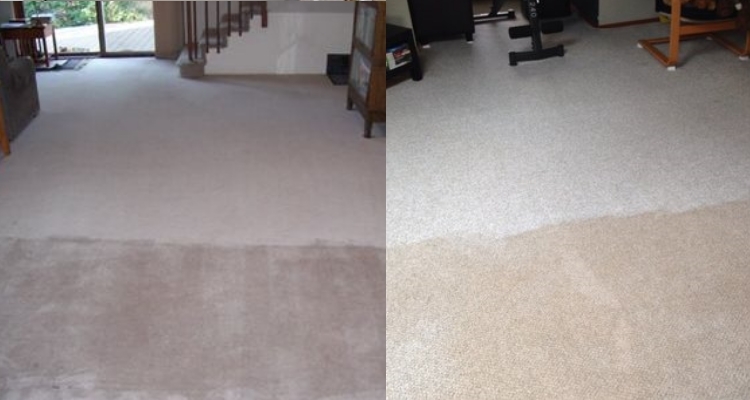 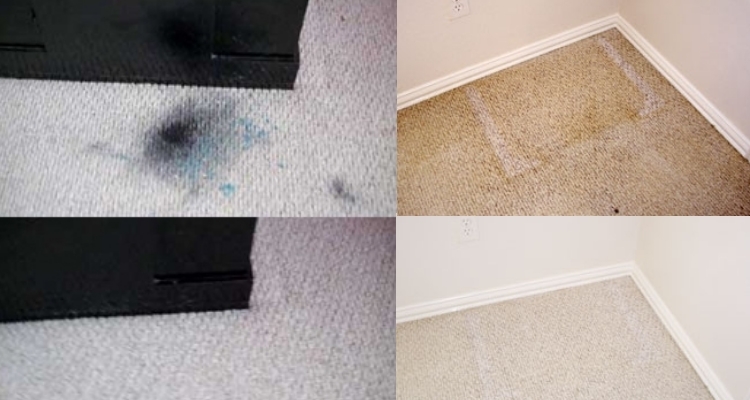 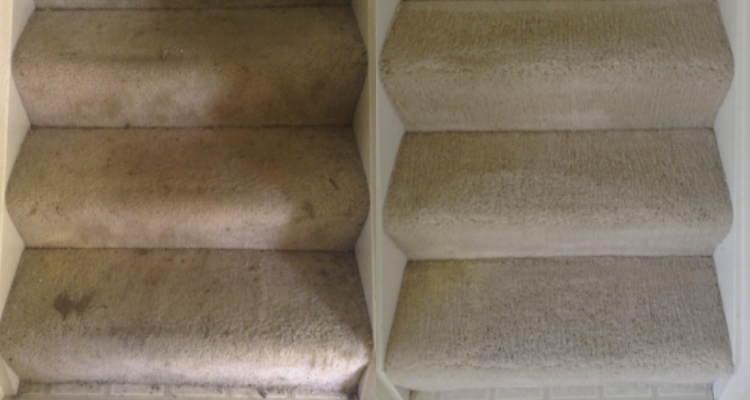 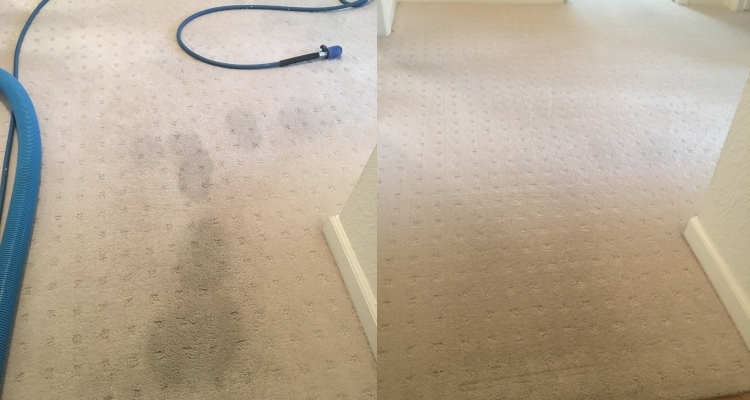 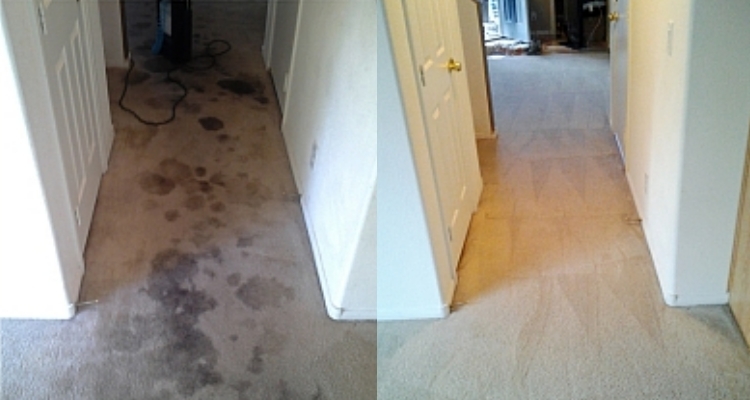 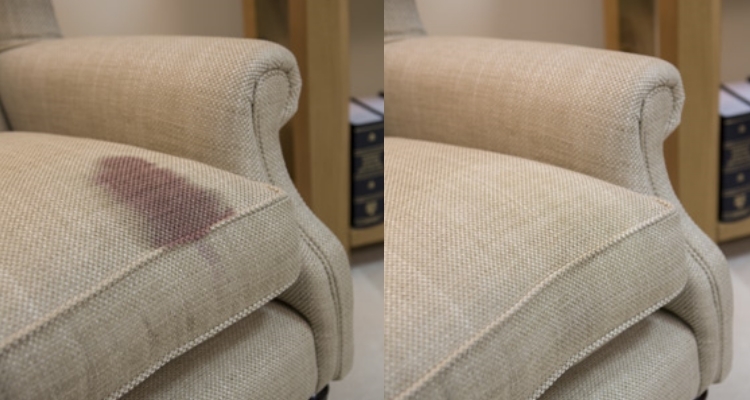 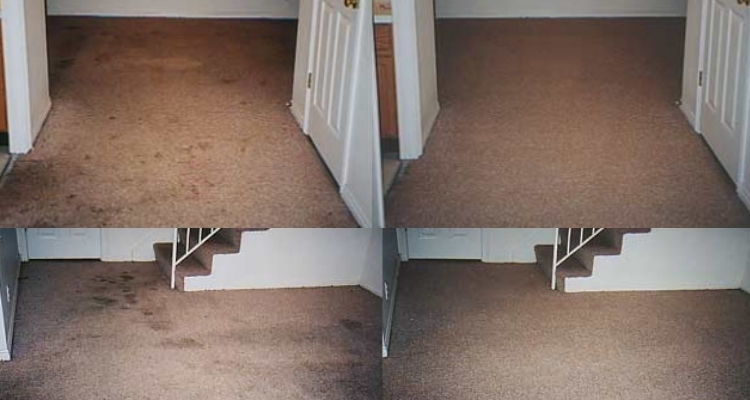 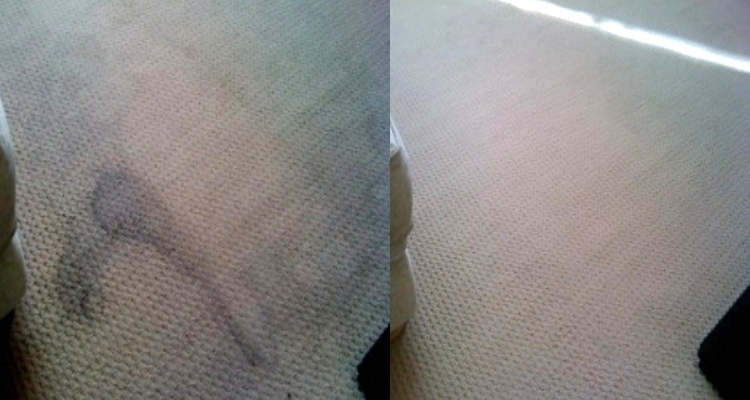 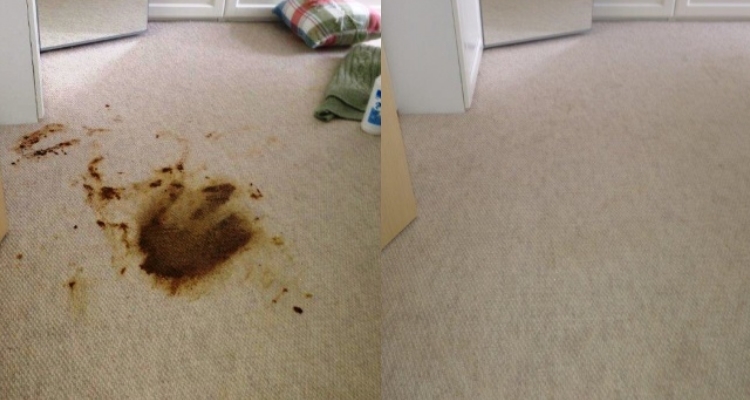 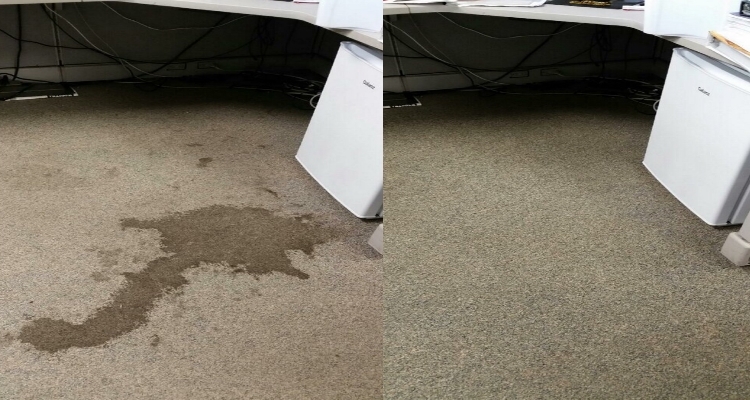 We have the proof right here in our carpet cleaning before and after photos! 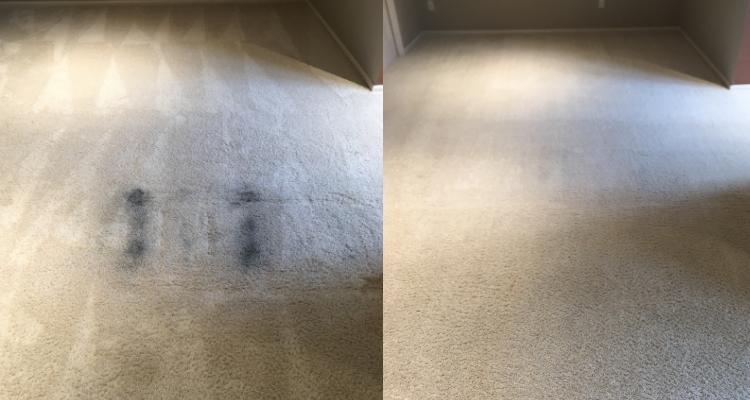 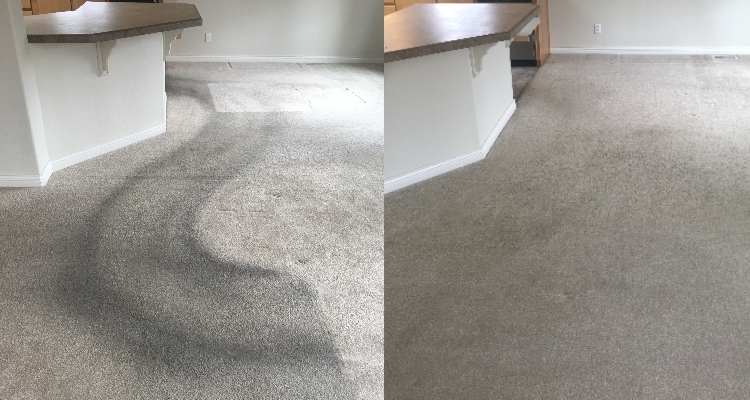 These rejuvenated carpets saved home owners and property managers money that would have otherwise gone to carpet replacement.We invite you to read our testimonials and browse the gallery below to see the incredible effectiveness of our exclusive carpet cleaning process. 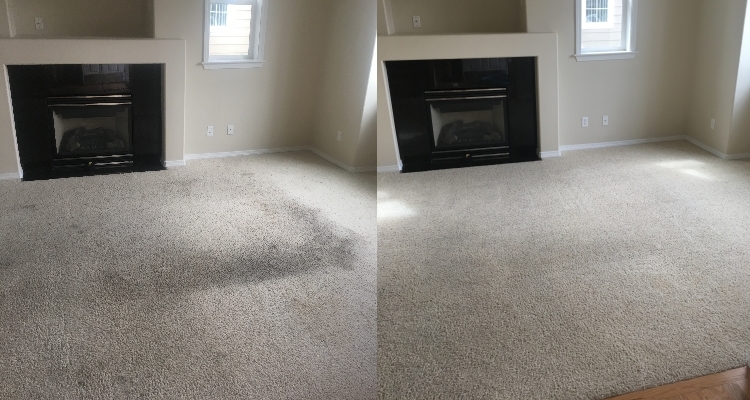 We look forward to bringing this same level of service and quality to you, too.